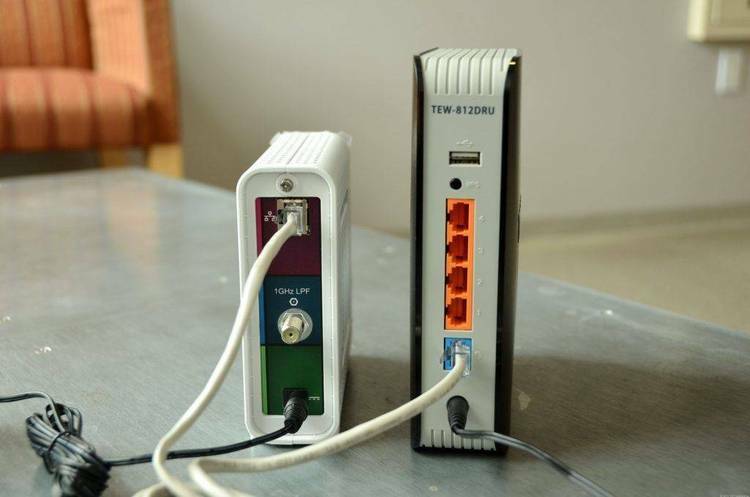 Answers modem, and passes the calling speed to any other programs. This is helful for those writing BBS programs. is not modified in any way, nor is this documentation modified in any way. be held responsible for any damages that occur from the use of this program. should work, but they have not been tested. + Answers Modem and then ends and runs your BBS program. + Hangs up modem when the BBS is finished running. BBS program, making it VERY easy to write your own BBS. Now you are ready to run your BBS. Now you are ready to make your BBS!